It�s going to be a great day out for us dogs and the good news is we welcome humans, so why not bring them along with you! 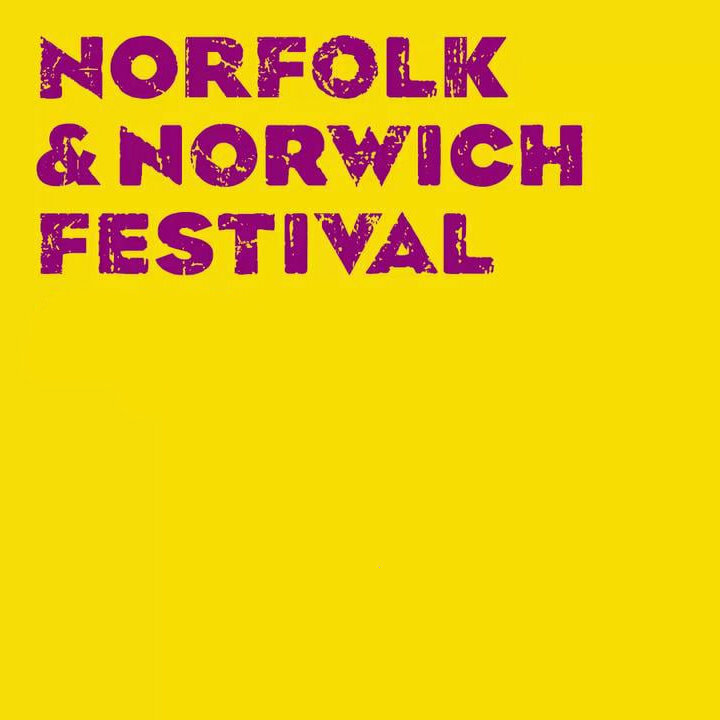 For us doggies there is Have-a-go-Fly-Ball, Fastest Recall Competition, a fantastic Doggy Dancing Display and Dachshund Racing! There will be trade stands selling all our creature comforts including treats! Refreshments and on site car parking. 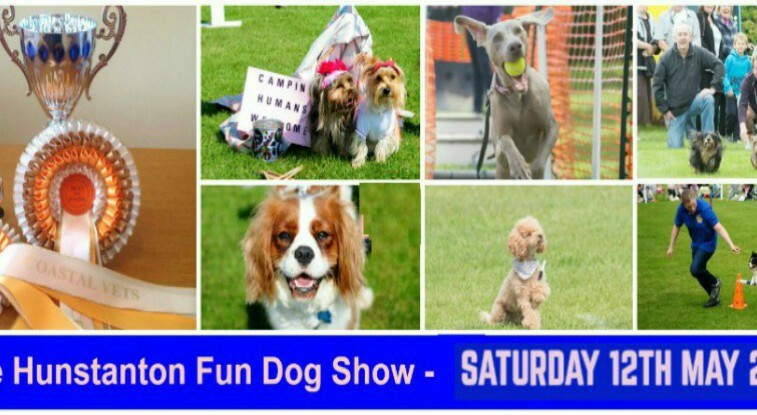 The Hunstanton Fun Dog Show - Calling all doggies! - Come along to our fun dog show, organised by The Barking Bugle. There are 12 novelty classes for you to enter with rosettes up to a massive 10th place, plus a Best in Show cup!